Without a doubt, you know the feeling. Those butterflies keep fluttering with ever-increasing vigor as you wait for your special someone to open the Christmas gift over which you’ve been agonizing. You wracked your brain, researched your choices, and wrapped up your final choice. Can’t they just get on with opening it already? Whether your loved one is an entrepreneur just starting out or a seasoned small business owner, we’ve got a few ideas for this holiday season to calm those butterflies. No matter if your dream includes fun ideas for how to help them cut loose, be more productive, or better charge their toys and devices, we have ideas for inspired gift buying. Choose a gift for your loved one to make them chuckle. 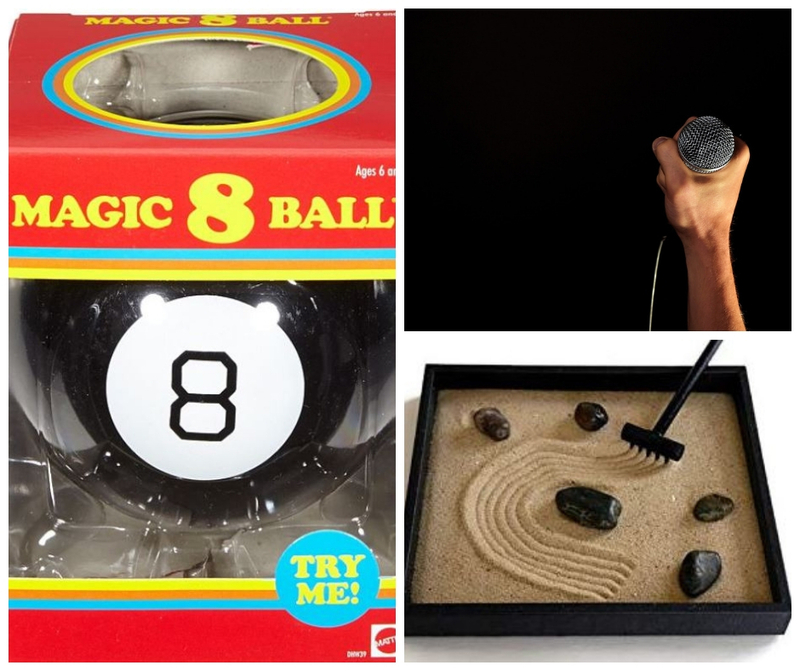 Magic 8 Ball – Choose a throw-back toy that doubles as an oracle to help make those tough business decisions. Is your loved one having trouble choosing a project management system? The Magic 8 Ball will allow them to make those decisions in a snap. Desktop zen garden – Give the gift of relaxation to someone always thinking about the next step for their business. Try a tiny version of a Zen garden! If they don’t find Zen, at least they can get a chuckle or two from it. Tickets to a comedy show – Is there a comedy club close by or a traveling comedian coming to a town near you? Tickets to an evening filled with laughter could be just what your loved one needs to let loose. If your small business owner or entrepreneur stays busy with the day-to-day details of their business, a gift to help them hone or build skills could be a perfect choice. Focus on things important to your loved one, yet they never find the time to do it for themselves. E-reader and e-books – Chances are when your loved one is focused on work they run out of time to hunt through the bookstore to find the latest publication about their craft. 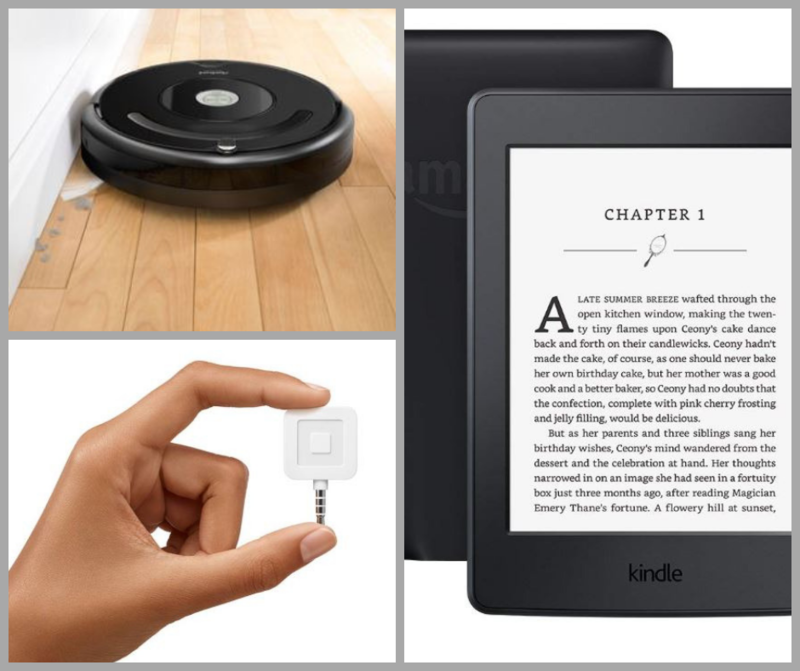 With the gift of an e-reader like the Amazon Kindle, tasks like buying and traveling with books are significantly simplified. Online classes – Another way to help your loved one sharpen their skills is to give them the gift of an online class. Online outlets like Master Class allow you to buy individual subscriptions for a class or an annual all-access pass. Even if the subject matter isn’t directly related to their passion, classes can help in tangential areas of their business. Tickets to a conference – Does your loved one dream of getting together with other professionals in their industry but continually avoid it due to time and money constraints? Step in and provide the pathway for them to attend that conference and they’ll forever be grateful. 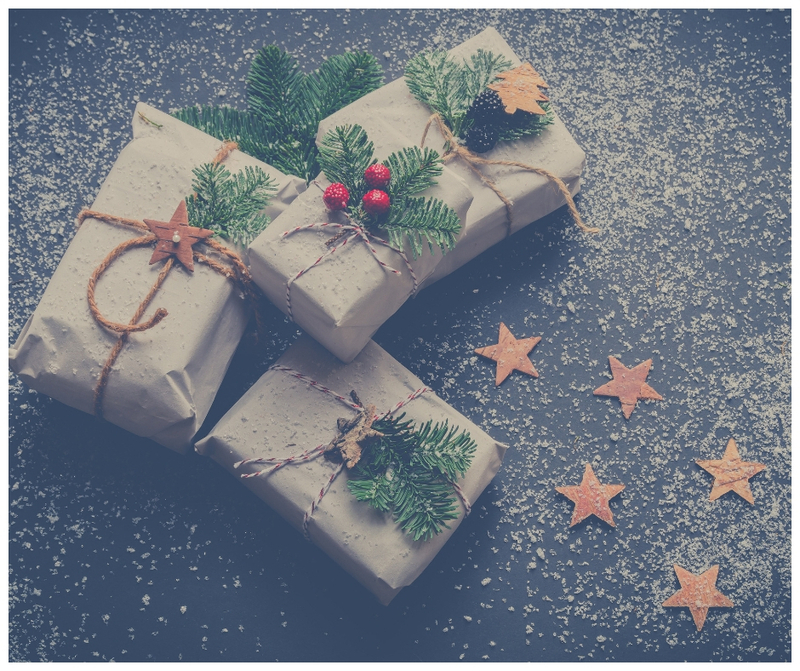 If you’re buying a gift for someone behind the technological times, help them step up their game not only with the technology but also with a demonstration of how to use it to simplify their life. Traveling payment processing system – For the business person on the go, taking payment through credit and debit cards can be a hassle. Invest in a traveling payment processing system like Square and simplify their life. Systems like Square have both the hardware and the software to make taking payments simple. Chargers and traveling cases for cords – Everyone has at least one device they carry which will at some point need charging. Extra chargers and carrying cases that help keep them from tangling are as handy as a pocket on a shirt. Robot vacuum – It’s hard to find time to tidy up your space during the busy seasons. Choose a programmable vacuum cleaner like the Roomba as your gift and remove one reoccurring task from your loved one’s to-do list. Time is not a renewable resource, once it’s gone you can’t get it back. Make life more efficient for someone you love with your holiday gift this year. Clothing subscription – Subscription services can replace shopping for almost anything. Clothing subscriptions like Stitch Fix keep your special someone looking good while allowing them to ditch the hassle of going to the mall. Meal subscription – Cooking and eating at home allows families and friends to spend quality time together. Subscription meal services similar to Blue Apron cut out the need to spend time shopping and allow time to be better spent – in the kitchen and dining room enjoying each other’s company. House cleaning services – No matter, if it’s a one-time gift or a reoccurring service, removing the need for your special someone to clean their home or office, is like gift wrapping minutes and hours. Whether you choose a local person or nation-wide service like Merry Maids, the recipient will be blown away by your thoughtfulness. For people devoted to their work, getting away means more than their physical location. This year, give your business owner the gift of getting away and taking some time to relax. Creative classes – Is your loved one creative by nature? No matter the answer, a local class for learning to cook, paint, or act could be a great way for them to step out of their normal routine. Take the class together or secure two spots for them and friend and watch your loved one experience something new and exciting. Travel miles and a guidebook – Do you have extra travel miles from a family trip or working on the road regularly? Give your loved one a quick getaway by transferring them your extra miles. To add to the inspiration, find a travel guidebook for a destination they’ve always dreamed of seeing. Find a babysitter – Does your loved one have small children? The gift of caring for their kids for an evening or two (or getting a younger family member to do it) is a simple way to give them a night off. Throw in a gift card for dinner and a movie and you’ve created a mini staycation for your loved one. No matter what you choose as the gift this season, your loved one will adore it if it comes from the heart. Do you know someone who dreams of being a small business owner or entrepreneur but hasn’t yet pulled the trigger? Maybe it’s time you told them about the opportunity to run their own TSS Photography franchise. If you (or someone you know) needs more information about franchise opportunities, don’t hesitate to contact us this holiday season. You can send them our way at the Imaging USA conference in January too. We’re sharing expo passes for free when you fill out an online form! Giving someone the chance to get to know us could be the best gift you’ve ever given.